It is already known that LG is launching an upgraded version of the LG V30 of last year with some AI camera features. The company has already announced that at the Mobile World Congress, it will be showcasing “the first of a suite of AI technologies for its smartphones at this year’s Mobile World Congress in Barcelona, Spain.” It is going to be the 2018 version of the LG V30, and today, Evan Blass has revealed the official name of the device. 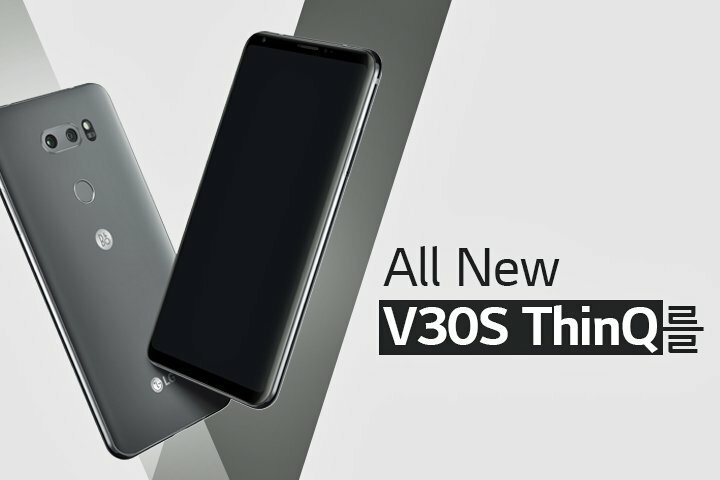 It is going to be called the LG V30S ThinQ. Pretty big name, right? Do you remember the AI camera features on the Huawei Mate 10 Pro? Well, the LG V30S ThinQ is coming with the same concept, i.e., detecting the type of image and then choosing the appropriate shooting mode. 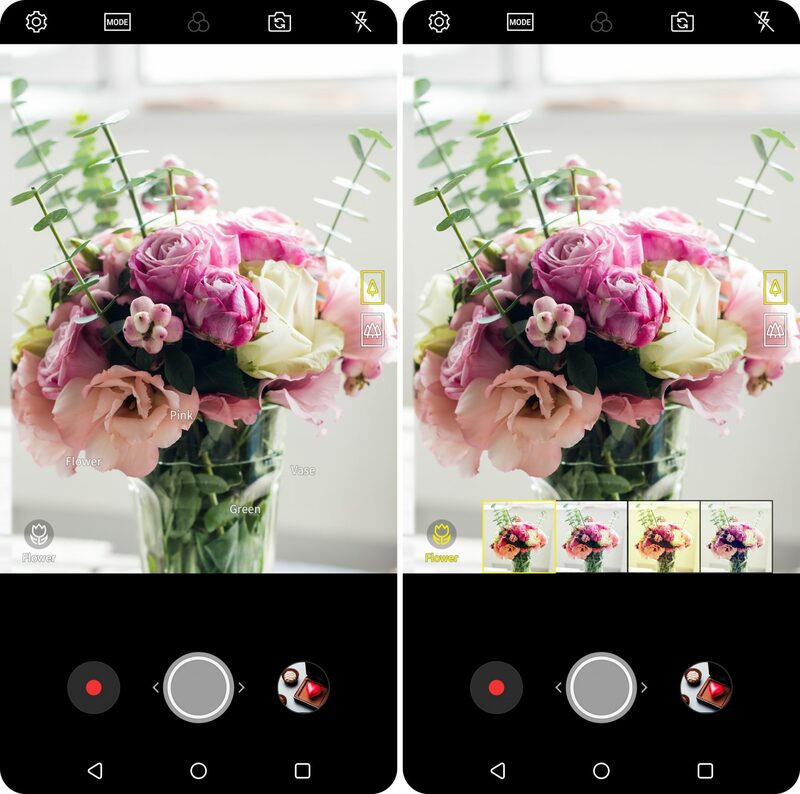 There are eight different modes in the Vision AI (LG calls it the Next Generation Image Recognition) – portrait, food, pet, landscape, city, flower, sunrise, and sunset. So, if you are capturing a photograph of a cake, the camera will automatically select the suitable shooting mode. There is also a feature where if you point the camera to an image, then the camera can tell you what’s that by doing an image search or give you shopping options or scan the QR codes automatically if there are any. Also, there is going to be a new low-light shooting mode so, if the image is being taken in a low-light condition, then the Vision AI will measure the brightness of the actual image which means better brightness levels. You might have heard a rumor of a new AI Assistant from LG. Well, that’s not going to happen, but LG will be adding some exclusive commands for Google Assistant for only the LG smartphones. You can check all those 32 new commands here. It seems that the specifications are going to remain the same as last year. The LG V30S ThinQ will be all about the AI camera features. The phone is launching at the MWC which will take place between February 26-March 1.